Last summer we reported that a local institution for bowling and more might be shutting down in order to make way for a new development. Now we have learned that this will indeed be happening. According to an article from Wicked Local, the Cambridge Planning Board has approved of plans to build a 320-unit apartment complex on Route 2 at the site where Lanes & Games and the Gateway Motel currently reside. In August of 2016, we mentioned that the residential project was being proposed and that the family behind the bowling alley was expected to keep it open for another year or so; the current article from Wicked Local mentions that the plan was for Lanes & Games to remain open until the bowling leagues finish up for the summer, and a Tweet from today seems to confirm this. Lanes & Games, which first opened more than 30 years ago, has been a popular place for bowling, pool, and video games over the years; it also has a restaurant and bar that offers such items as burgers, pizza, ribs, and steak tips. 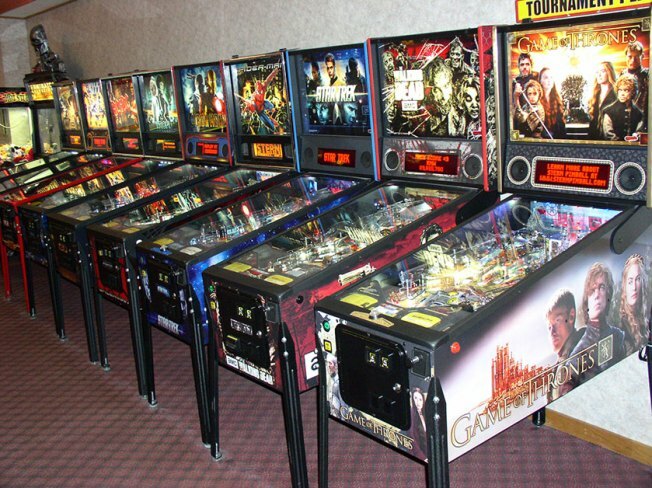 The address for Lanes & Games is 195 Concord Turnpike, Cambridge, MA, 02140.